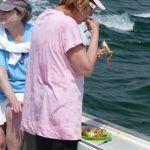 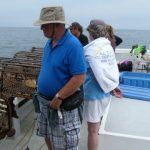 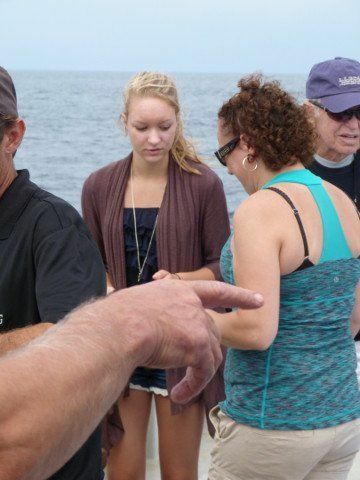 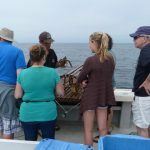 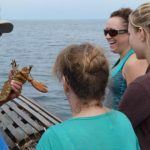 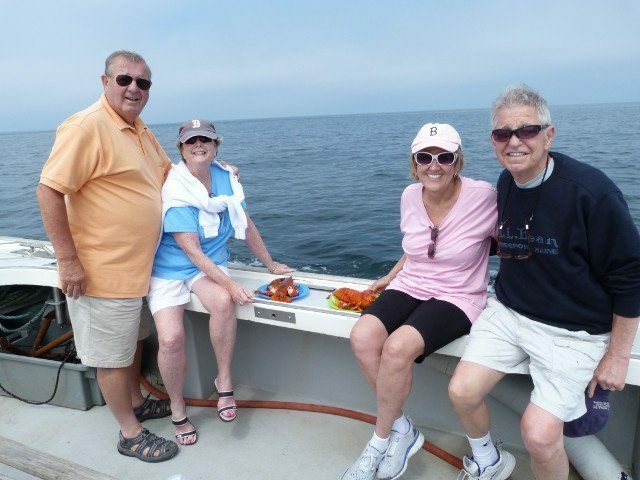 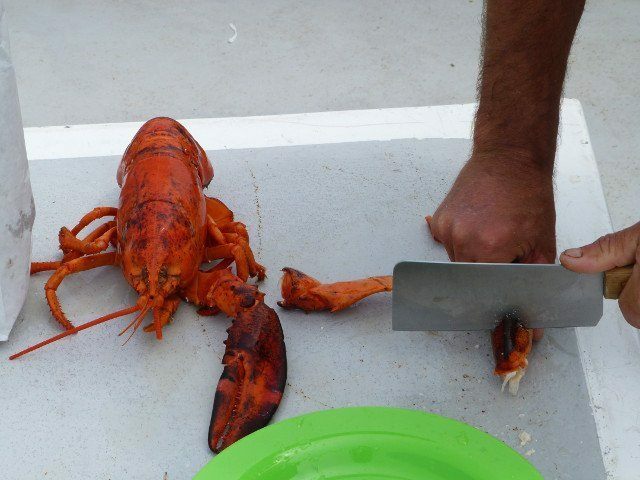 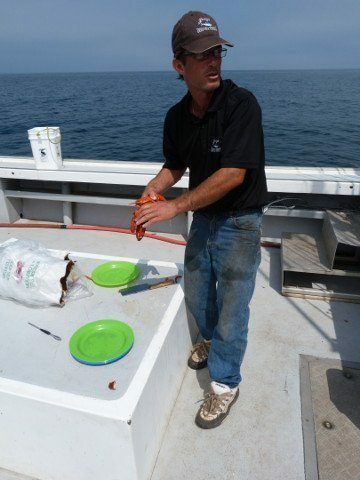 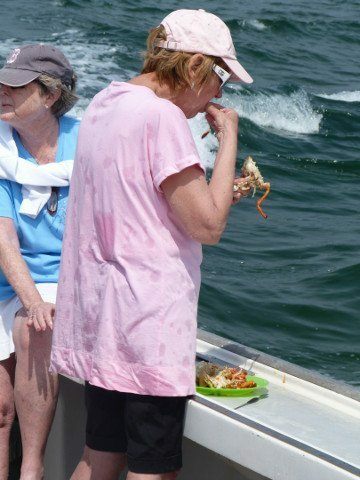 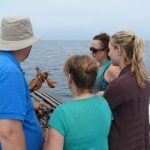 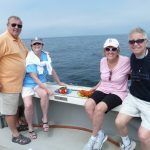 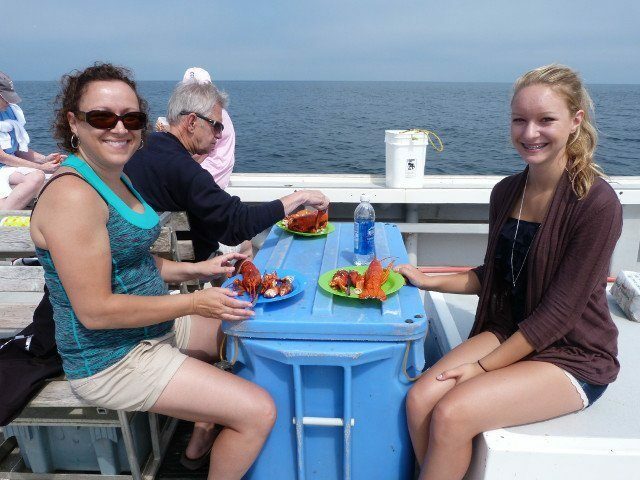 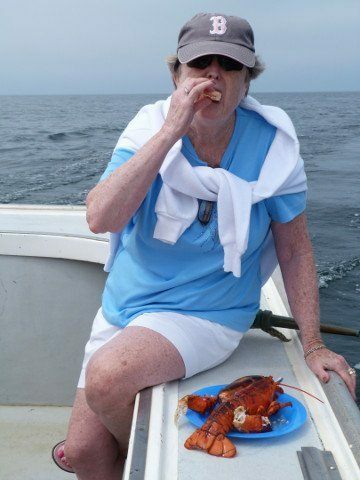 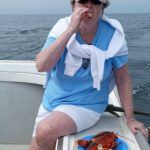 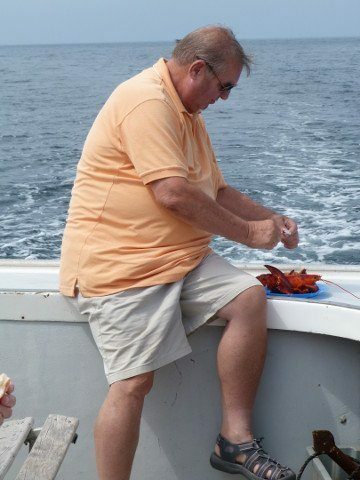 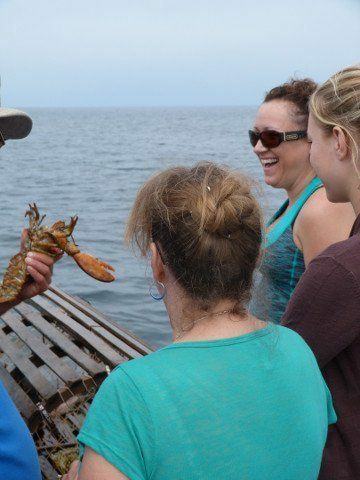 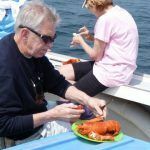 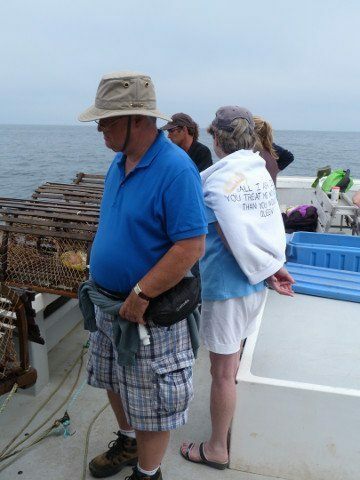 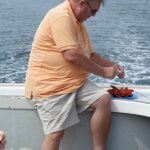 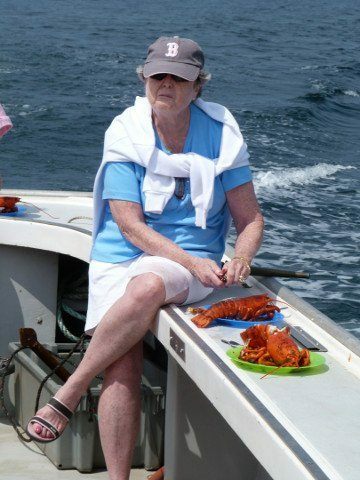 We offer authentic Lobster Tours! 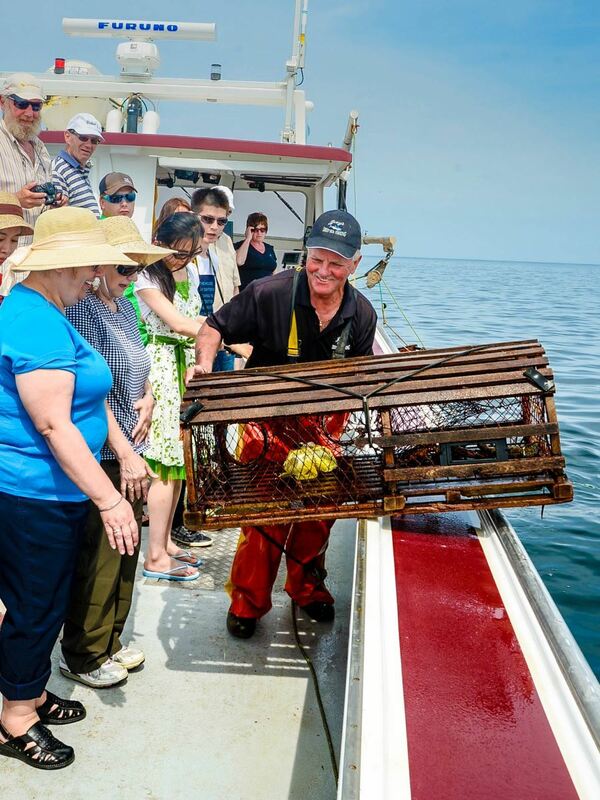 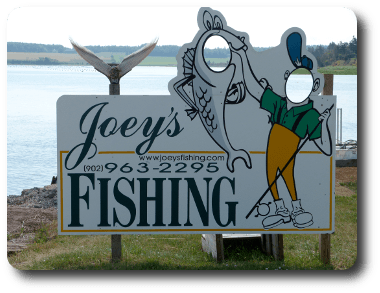 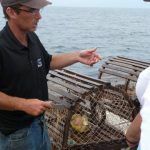 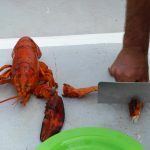 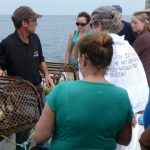 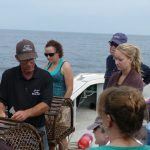 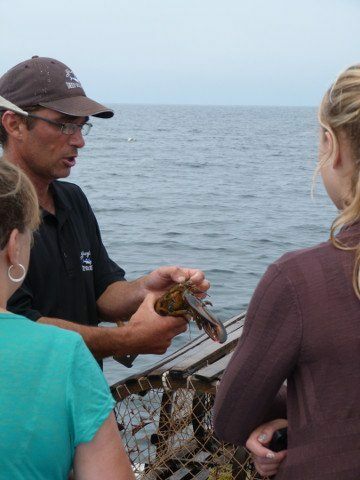 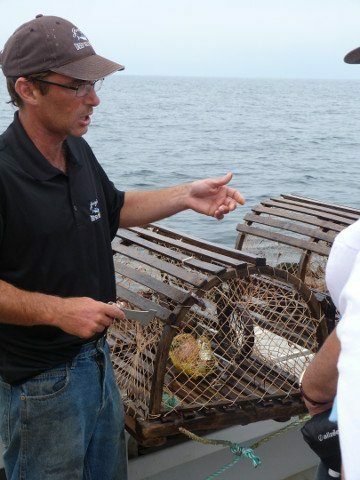 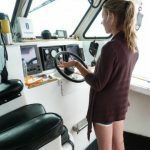 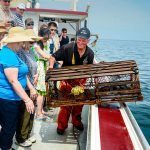 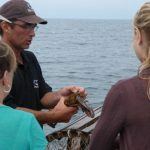 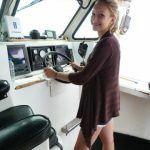 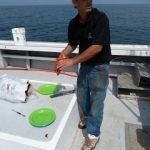 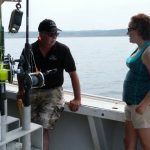 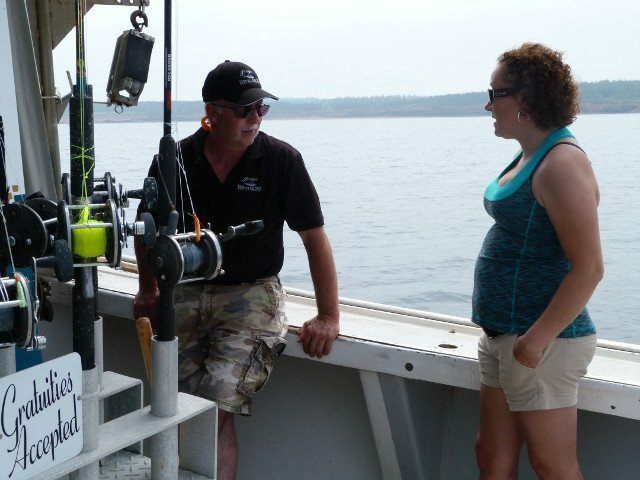 Learn all about lobster fishing, and mussel and oyster aquaculture from real Prince Edward Island fishermen. 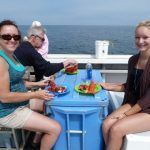 During a scenic boat ride in the Gulf of the St. Lawrence, enjoy locally grown oysters on the half shell, a pot of steamed mussels and freshly cooked lobster on the boat while taking in some of the best views the Maritimes have to offer. 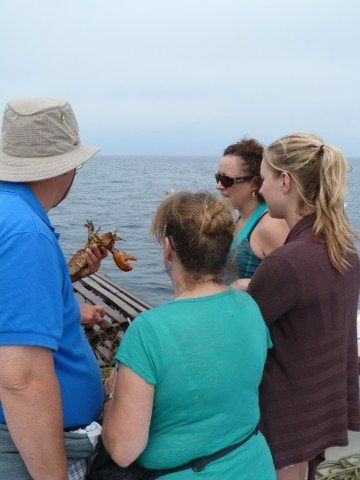 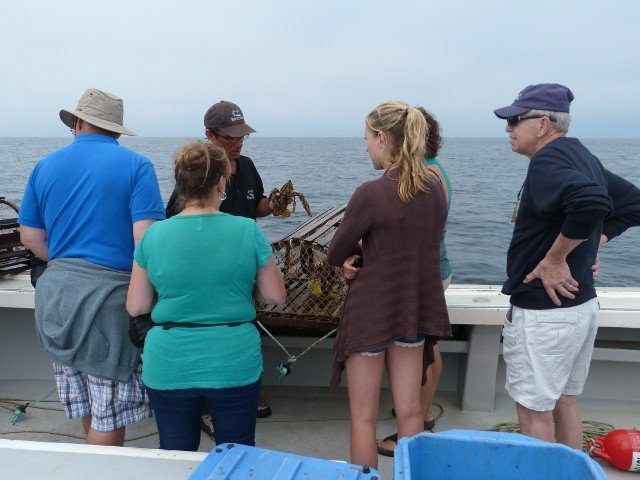 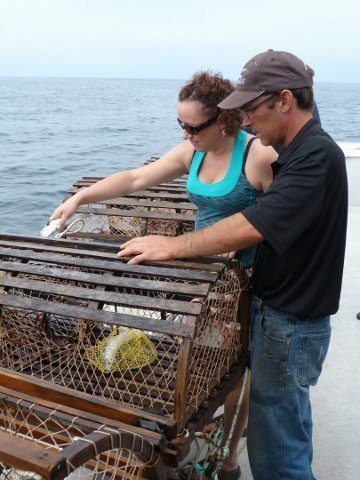 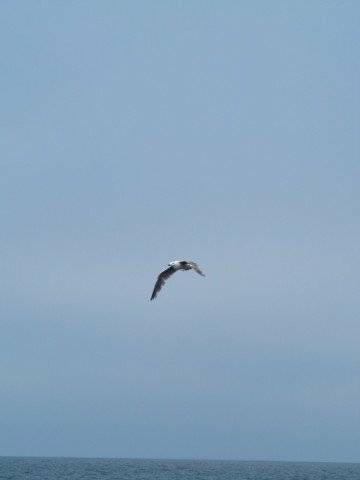 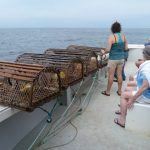 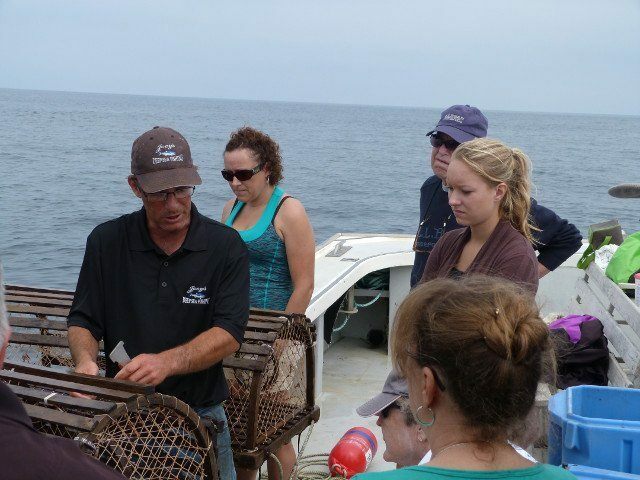 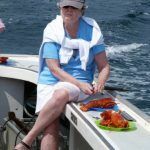 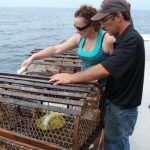 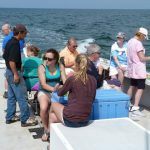 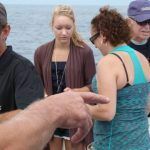 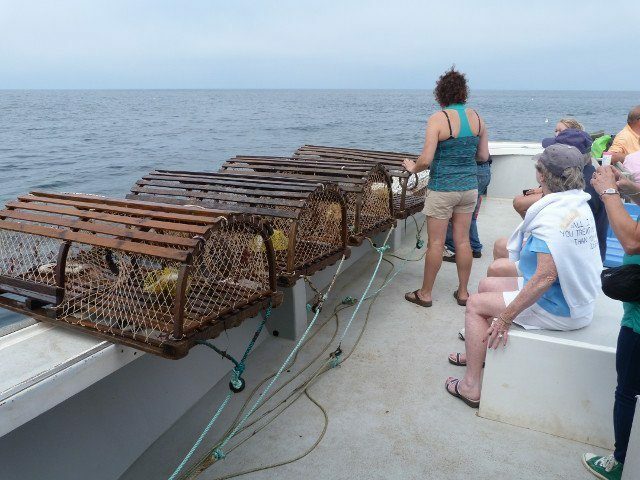 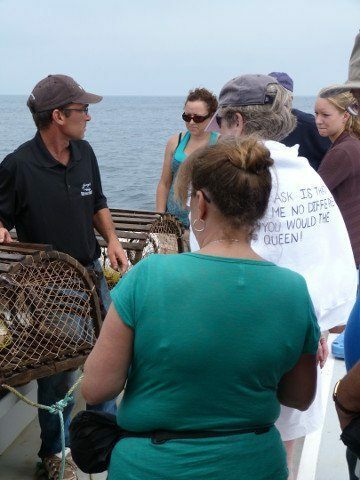 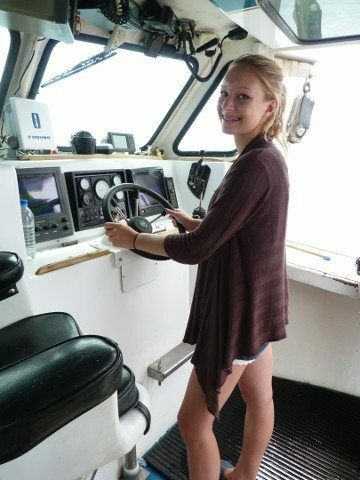 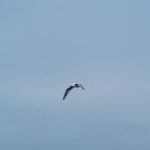 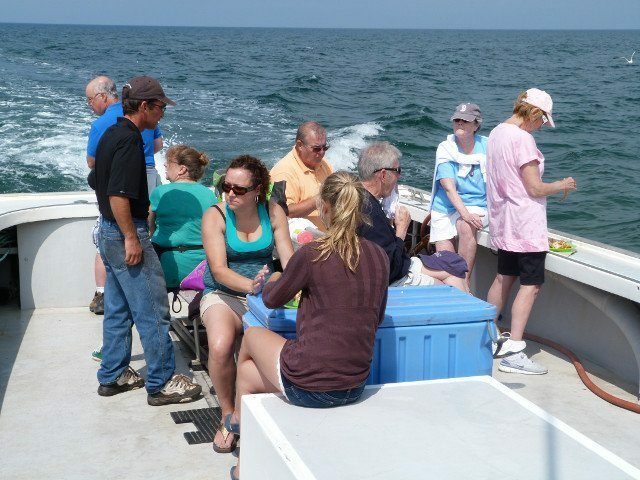 Private Lobster Tours are available from mid July until mid September. 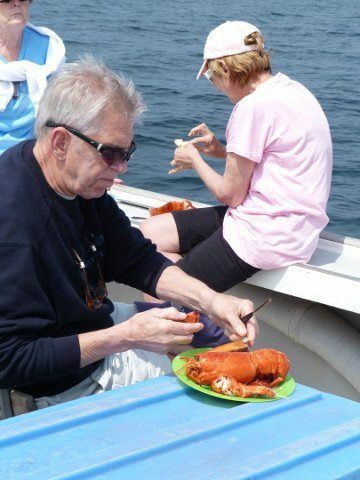 Contact us for pricing for additional people or for additional food options to plan your PEI lobster tour.